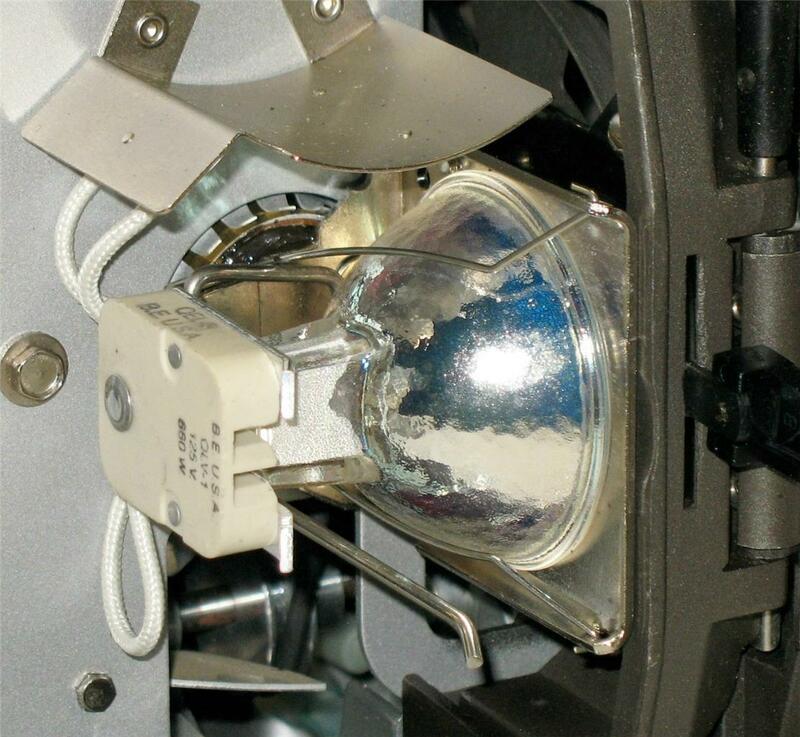 175 hour DLH Projector Lamp Plug-in Module replaces expensive 15 hour DLH bulb! 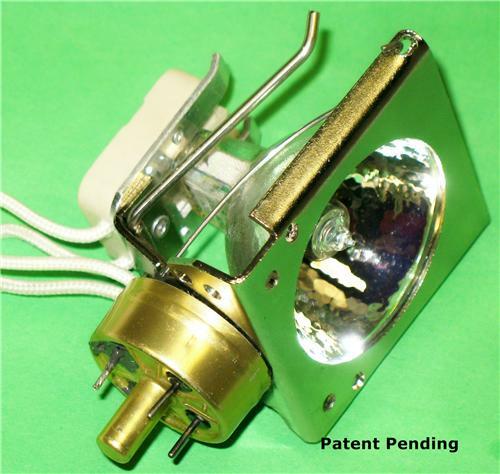 The DLH lamp is one of the most widely used lamps found in vintage movie film projectors. Some of the best quality 8mm and Super8 projectors ever made, especially those by Bell & Howell used DLH lamps. The last few years the DLH lamp has become increasingly hard to get, and the prices have skyrocketed. We have come up with a much more reliable, lower cost solution. The Plug In Module. Replace that burnt out 15 Hour rated DLH with our 175 Hour rated Plug-In Replacement Module!!! "I would give more than 5 STARS if I could for this wonderful transaction!!! THANKS"
""Exactly as described, fast delivery"
"My god! WONDERFUL product. Doing many a very great service. Delivery, etc: great"
"Speedy delivery! Clear instructions! Even included gloves to handle bulb!" 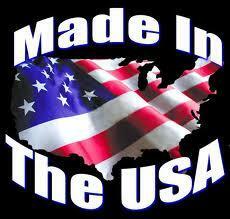 "Awesome product! An innovative approach that is fairly priced." This module will fit on all DLH projectors we know of, including all vintage Bell & Howell models. (applications listed below) But if you're not sure just email us. Replacement lamps can be found here in the DLH lamp listings, or in our store. See below. Compare with DJL lamp prices and you can see the savings are significant! This way too, you can keep using the old family projector! This lamp is the same wattage(250) and voltage(120) as the DLH so it is fully compatible. The MR16 type lamp is less expensive to produce than the decades older designed DLH with its internal reflector. It last longer too, because it cools better, and has better shock resistance, making it more reliable. In fact, the MR16 halogen lamps are widely used in todays latest video projector models. NOTE: Some plug-in modules will come with 2,3, or 4 pins. Only 2 pins are used in operation.